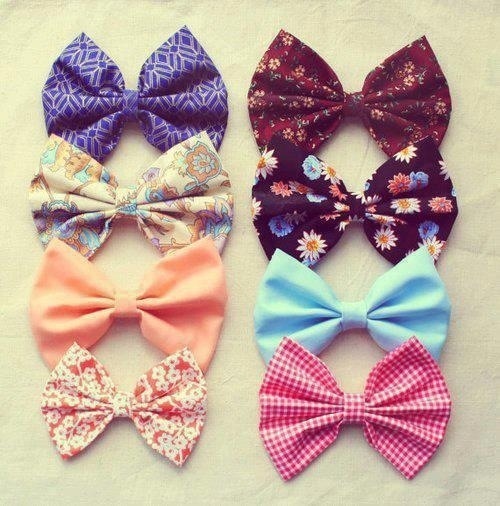 I am such a fan of the bow trend. I like that bows are simple to make. I have found it is easier to make my own to match my outfit.